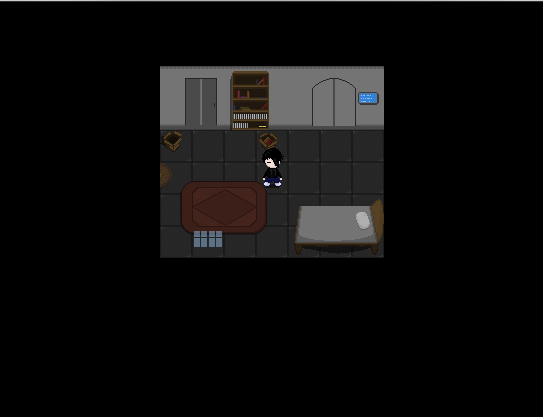 <Closure> is a Yume Nikki Fangame for the 2017 Dream Diary Jam. You explore a person's dreams and find forms that can change the dreamer's appearance, some forms can let you do things that you could not before. This is what I was able to get done within a months time. In this demo version, there are 5 notable dream worlds, 4 forms (effects), and at least 2 major events featured. There are no endings currently. 0.01 Update: Fixed a few bugs regarding waking up. Download the installer provided here. Launch the installer and select a location for the game to be installed. To launch the game, run the exe program "Game" with the red dragon icon.